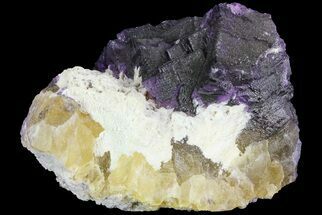 This specimen of purple cubic fluorite crystals comes from Taourirt, Morocco. 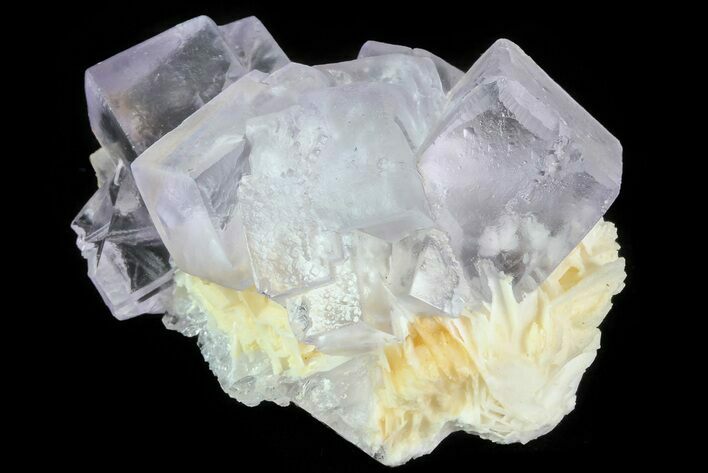 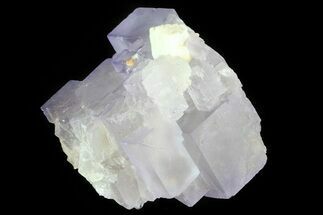 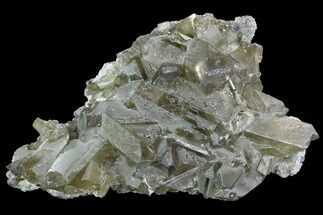 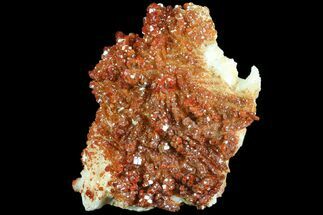 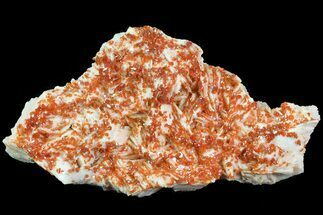 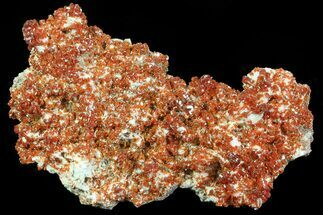 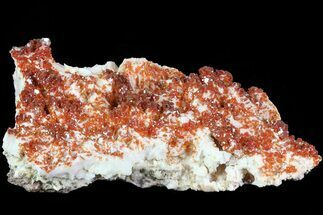 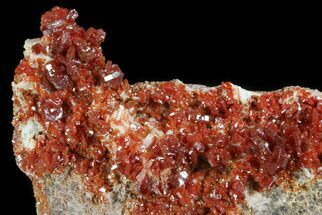 It features several small, very lightly colored crystals and they sit on a beautiful bed of bladed barite. 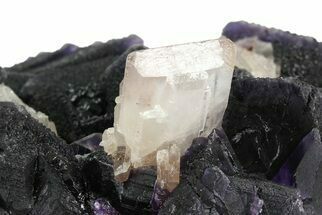 1.9 x 1.4", Largest cube face .73"